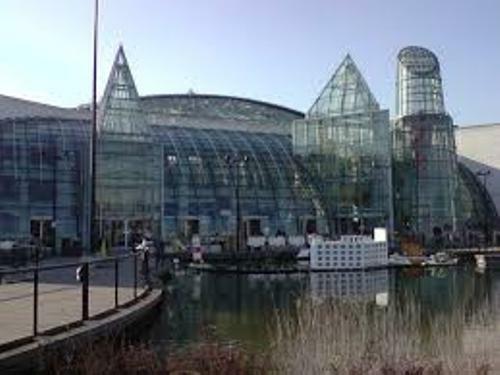 The Blue Water Shopping Centre was opened for the first time on March 16, 1999. The location was on a former chalk quarry. Now Blue Water Shopping Center has car parks after three years of being constructed. The car parks span on the area at 97 ha. 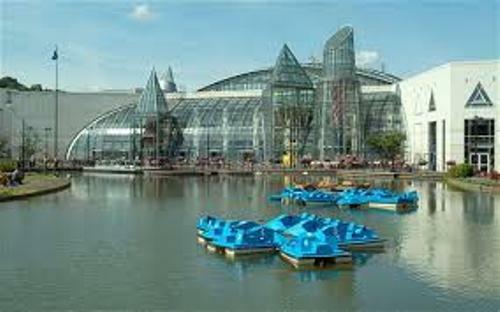 Blue Water Shopping is called as the fourth largest shopping center in UK. The first, second and third ones are MetroCentre, Trafford Centre and Westfield Stratford City. There are two levels for the sales floor area. It spans on the area of 1,600,000 feet square or 154,000 meter square. Blue Water Shopping Centre has 40 restaurants and cafes, 3 anchors, 330 stores and a 13-screen cinema. All of them are located on the triangular shaped floor plan. Find out Beverly Hills facts here. Blue Water Shopping Centre is visited by 27 million people per year. Therefore, it has 7,000 workers. Facts about Blue Water Shopping Centre 7: who owns Blue Water Shopping Centre? 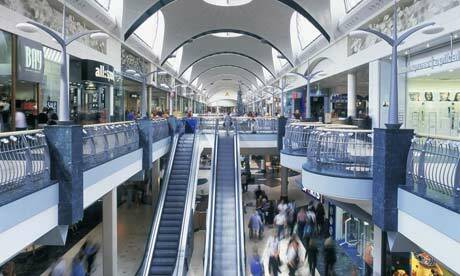 There are four major institutions in United Kingdom which own Blue Water Shopping Centre. Hermes has 10 percent of the stake, while Land Lease Retail Partnership has 25 percent. The Land Securities has 30 percent and Prudential plc and PRUPIM has 35 percent. 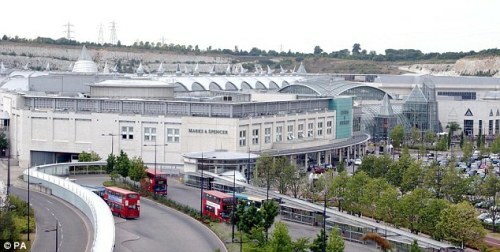 Lakeside Shopping Centre and Retail Park is considered as the primary rival of Blue Water Shopping Centre. The location of this rival is 5.1 kilometer point to point. The construction of Blue Water Shopping Centre finished after 11.5 million working hours. It employed at least 20,000 people to work on this construction site. Get facts about Best Buy here. More than 99 percent of the shops opened during the inauguration of Blue Water Shopping Centre on 16 March 1999. 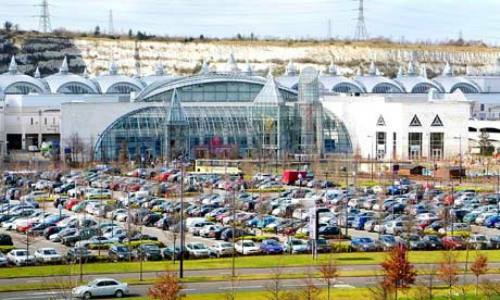 Do you enjoy reading facts about Blue Water Shopping Centre?